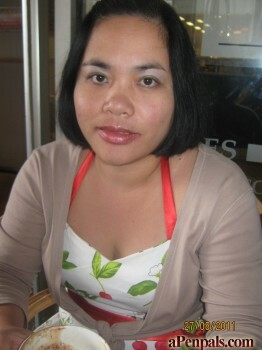 My nama is Marciana Mirasol.I am 43 years old. My height is 5'3 and 56 kls.and brown skin complexion. My hobbies are cooking,walking,and gardening.